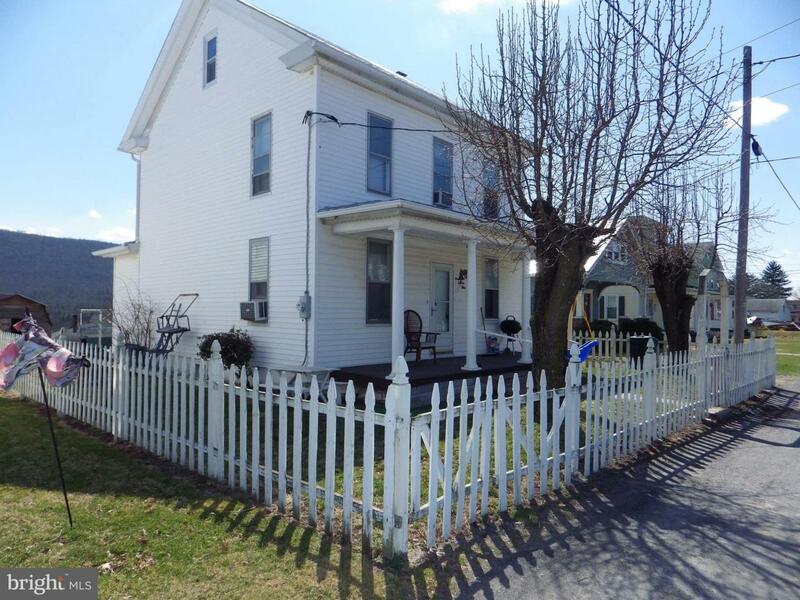 Come take a look at this 3 bed, 2 bath charmer! This home hosts a large eat-in kitchen, first floor laundry room and original woodwork throughout. 200 Amp Electric service, newer heat pump, and freshly sealed metal roof. Tri-Valley School District. Situated on a quiet street with fencing and an outdoor playhouse. Don't miss out- Schedule your private showing!